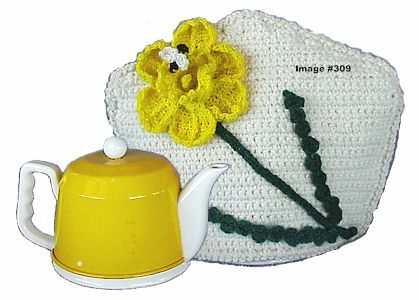 This tea cozy is about 13 inches wide by 10 inches tall. 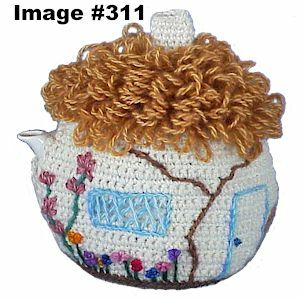 The tea pot is available. 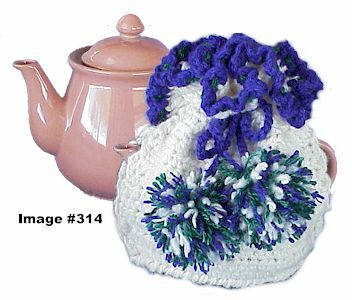 This tea cozy is about 9 inches wide by 9 inches tall.